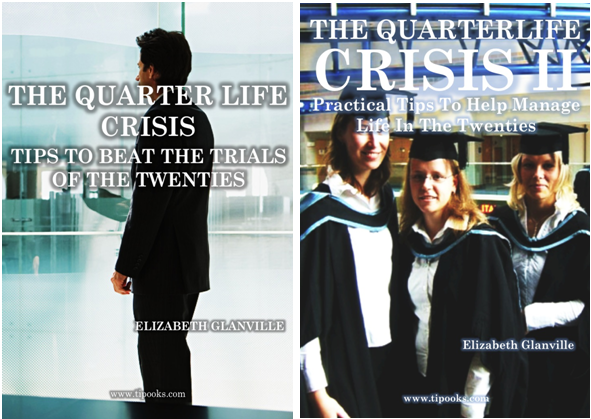 I recently published two e-books on the topic of the quarter-life crisis with tipooks.com. Unfortunately tipooks is no longer in business, but I have compiled the two volumes into one book which can be bought at www.lulu.com or downloaded from amazon. The gist of the e-books can be found in my article ‘The Quarter-Life Crisis: The Realities of Twenty Something Life Today’, published on moonproject.co.uk. The article also appeared in ‘CityLife’ newspaper in Aberdeen.